Totalcontent | the work that got away in 2015. Home » blog » the work that got away in 2015. It’s been a full-on year, and yes, the totalcontent blog is feeling a little neglected and unloved. So we thought we’d at least give you a better-late-than-never taster of some of the projects that have kept us away from our blogging duties. One of our resolutions for 2016 is to blog (and tweet) more regularly, to keep anyone who might be interested up to speed with our latest news. We’ve worked on some lovely pieces of packaging; plenty of property development positioning; written an 11-minute playlet for a sales conference; been commissioned by a national orchestra and a haircare brand; created lines for window displays and premium chocolate bars; written radio and press ads … and finally completed a three-year book project. But the first part of our 2015 retrospective covers some of the many new websites we’ve helped launch throughout the year. 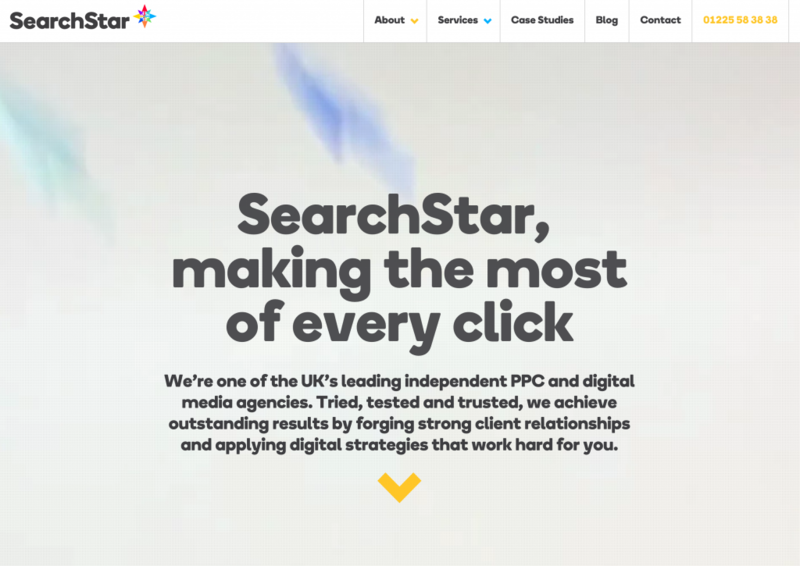 Starting with SearchStar, a hugely successful PPC (pay per click) agency that needed a brand refresh. Working with our friends at Supple Studio, we conducted a series of interviews at SearchStar’s offices in Bath, before defining a tone of voice, and writing most of the new website. The language needed to reflect the young, friendly, zappy nature of the business — in an approachable, non-techie way. Also working with Supple, we helped out with the ‘About Us’ and various key sections of the new website for SEUK, the trade body for the UK’s burgeoning ‘sharing economy’. Nothing to do with us, but as a side-note, Supple’s superb marque for SEUK made it into the round-up of the year’s best logos by The Branding Source. 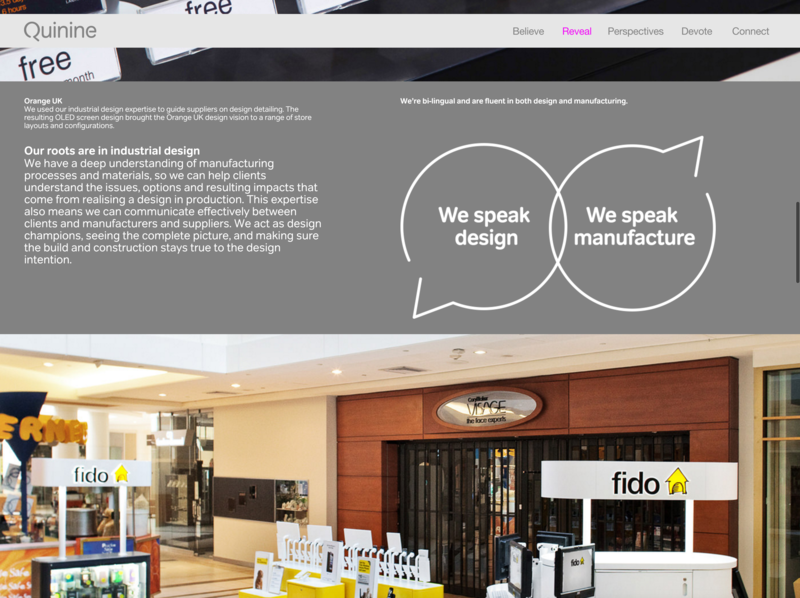 More impressive Supple design was featured in the Quinine website. This was a marathon project that involved working closely with Quinine founder Ian Johnson, to define and articulate the studio’s unusual credentials. Quinine is a retail design studio that uses a mix of psychology, ergonomics and manufacturing knowledge to create spaces that work better for brands, customers and staff. We wrote or edited most of the in-depth website. Two other online projects worth mentioning were both collaborations with integrated marketing agency Collider. PGC Group is a global employment facilitator, that helps agencies place relevant talent in the US and Canada. 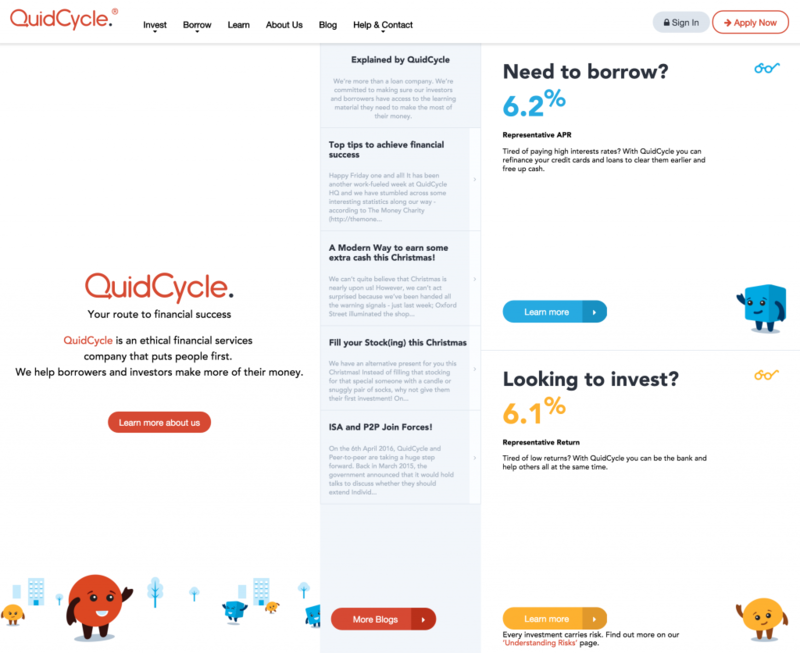 And QuidCycle, an ethical financial services company that helps borrowers and investors make more of their money. It’s a diverse bunch, no doubt about it … but one thing all these writing challenges had in common was to explain and demystify often complex business propositions, putting their messages across in a short, accessible and friendly way. Next up, some print, with the Royal Mail Year Pack and Year Book.